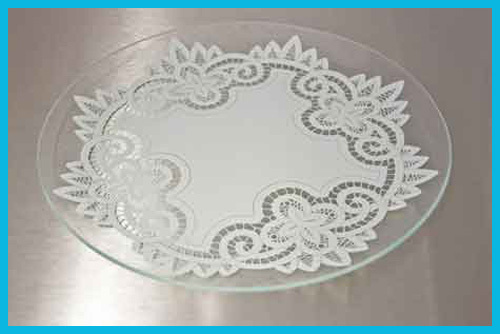 Battenburg Lace plate 12" square. 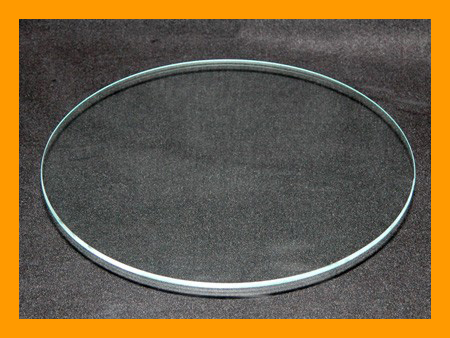 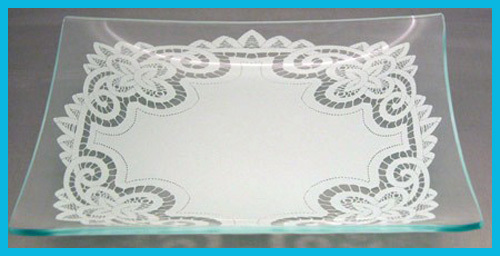 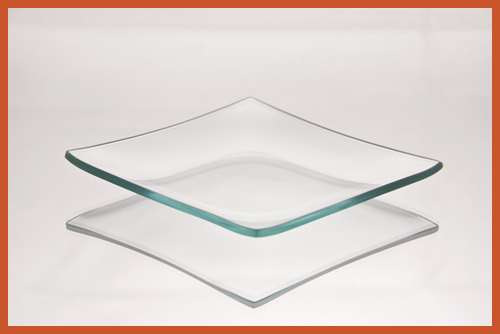 Home > Printed Glass > Lace Plates > 12" Square Battenberg Lace Glass Plate 1/8"
The plate designs are created though the process of silk screening. 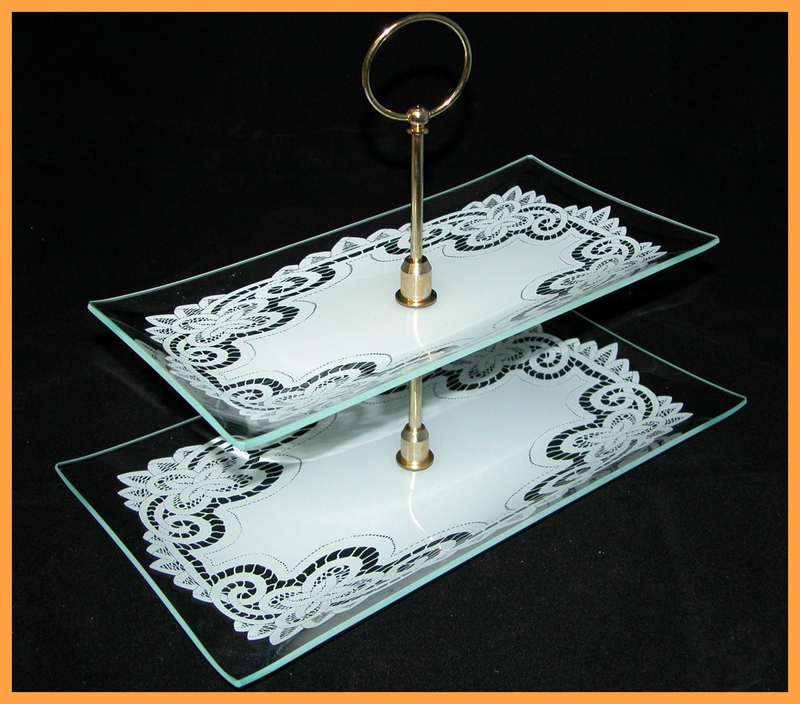 They are painted with a ceramic frit based paint. 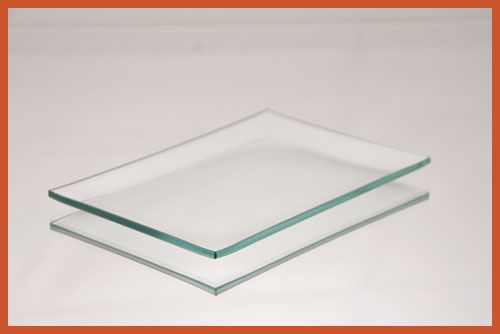 These plates are food safe. 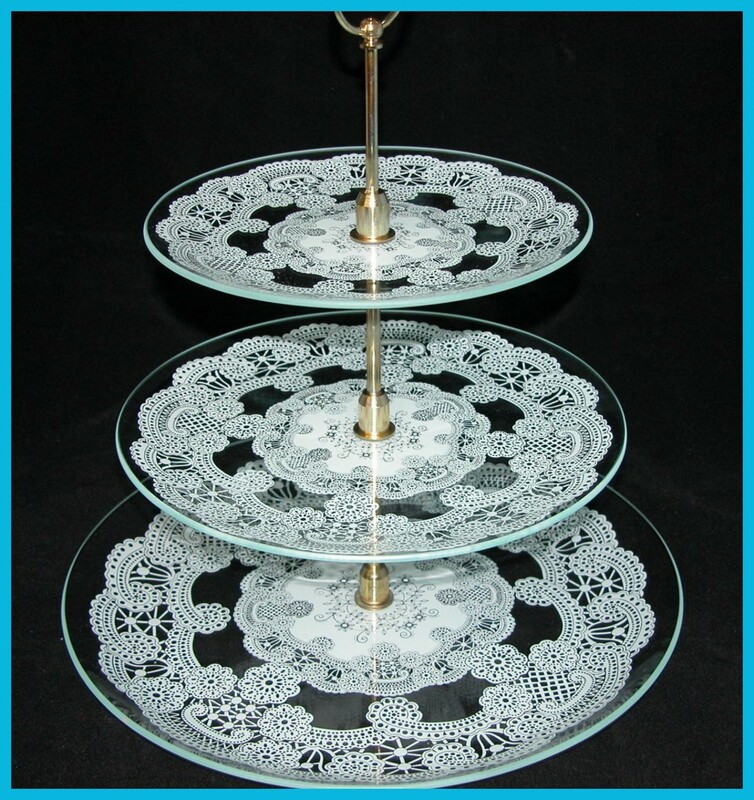 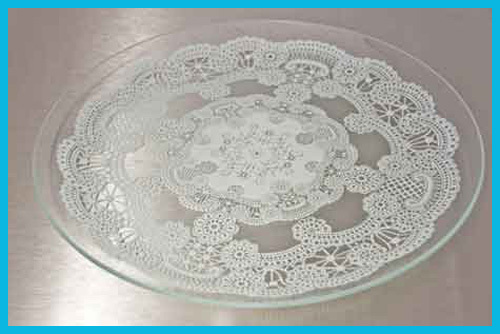 Lace decoration on plates are great for serving cookies and cakes at parties and weddings instead of using paper doilies.